We had a great weekend. In spite of cold weather and somewhat grey skies we did a lot of fun things to keep ourselves busy and active. I think we helped end the Christmas break for the kids on a high note. On Friday afternoon, I had a dermatologist appointment in Vernon. To make it a bit of a treat for the kids, we went for dinner after I was finished and then headed over to the bookstore in the mall to browse. I picked up the new Jennifer Egan book. 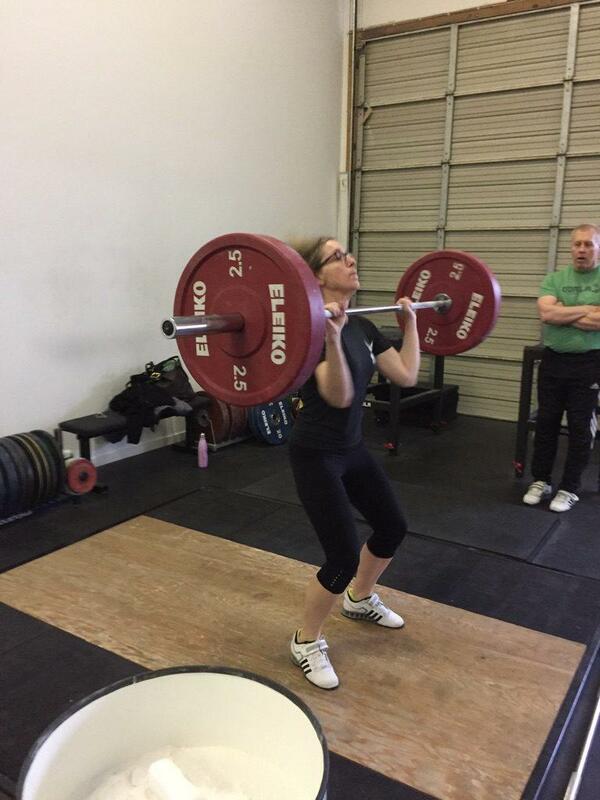 On Saturday, Vic and I had an Olympic Weightlifting coaching session with Guy Greavette. We have been working with guy since late last summer. This was our fourth time seeing him, and each time we go, we always both feel like we have found his sessions invaluable in correcting our form. Saturday night, we went to a movie with my work friend Julie and her husband. We saw Ladybird. Great movie! Today we headed up to Silver Star for our 3rd ski day of the season. 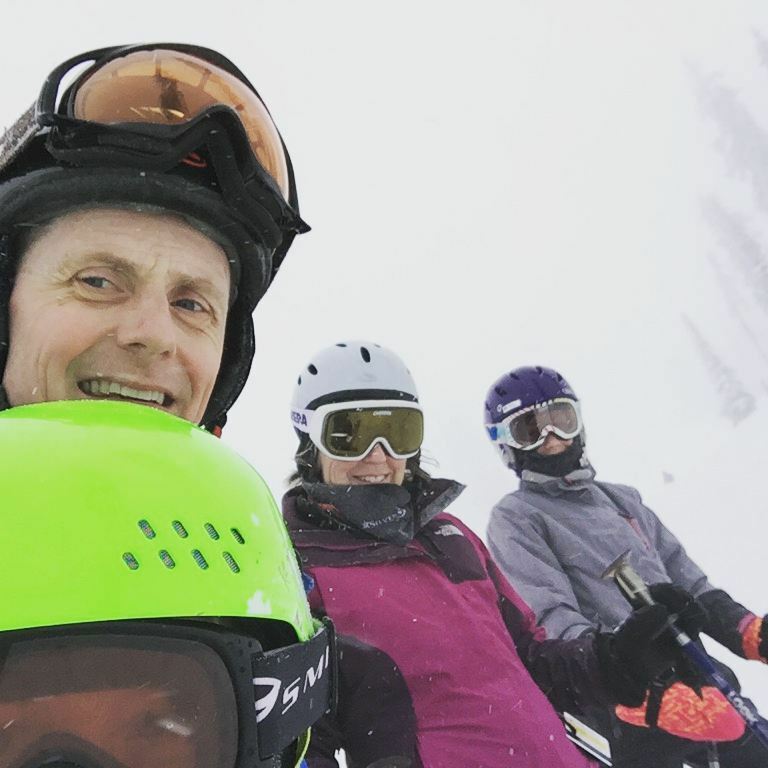 It's great to have seasons passes and not have to worry about purchasing lift tickets.